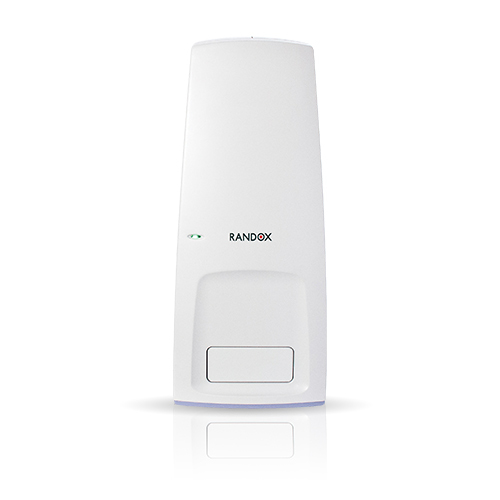 Biochip Array Technology is the core technology of Randox Biosciences. 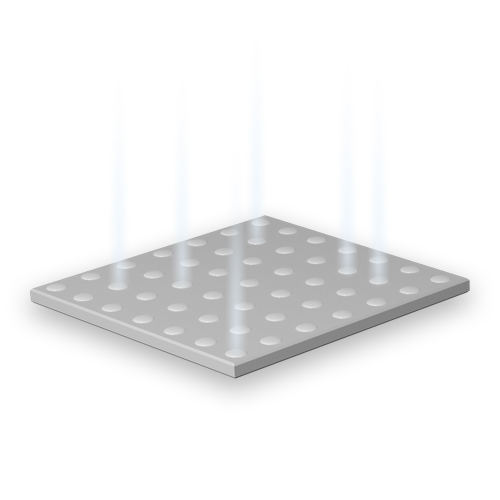 The intelligent chemically activated 9x9mm ceramic biochip acts as a solid phase reaction vessel. The biochips are pre-fabricated with discrete test regions (DTR’s), a different antibody/oligonucleotide is immobilised at each spatially discrete DTR. Up to 45 individual DTR’s can be spotted onto a single biochip, this eliminates the need to run costly time consuming and sample intensive single analyte assays. The Evidence Investigator is a compact, semi-automated benchtop analyser that offers efficient and comprehensive testing across a range of applications including clinical diagnostics, molecular, research, toxicology and food diagnostics. Renowned for its versatility, robustness and effective reporting methods, the Evidence Investigator has been used in a wide range of laboratory settings for over 15 years. This highly advanced yet simple to use analyser has only one moving part, giving the user peace of mind. 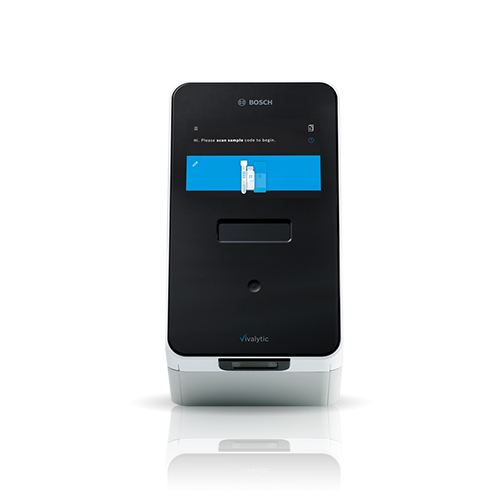 Utilising the same multiplex technology as the fully automated Evidence, Evidence MultiSTAT and semi-automated Evidence Investigator, the Evidence Evolution is capable of processing up to 44 results from a single sample. To achieve this volume of results, you do not have to compromise on time, with the first set of results produced in less than 36 minutes with a new set of results every minute after. This rapid, but thorough testing is only possible through progressive engineering and a culture of constant innovation. 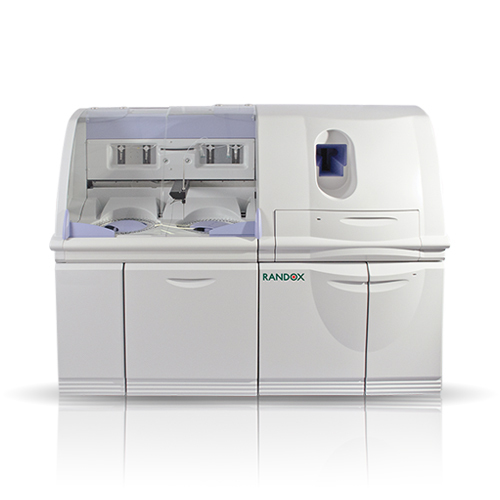 It is this culture that led to the Evidence Evolution being the most versatile analyser Randox has ever produced. Offering Biochip Array Technology batch analysis, STAT samples, true random access and reflex testing, the Evidence Evolution empowers users to build a more in-depth patient profile. The Evidence analyser is the world’s first protein Biochip Array Technology system and has truly revolutionised laboratory diagnostics worldwide. 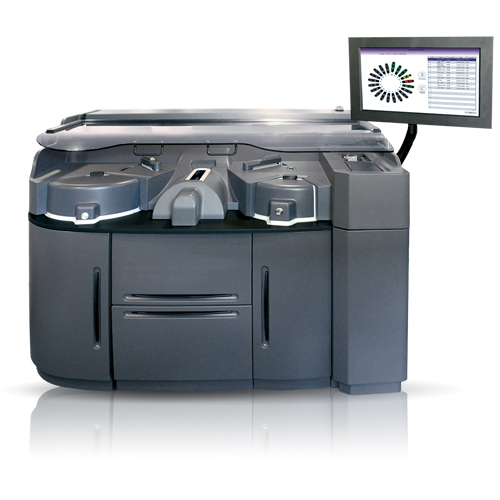 As the first of its kind, the Evidence brings higher standards of quality, efficiency and reliability. Utilising Biochip Array Technology, the Evidence allows simultaneous detection of multiple analytes from a single sample for efficient and cost effective testing. Suited to the larger laboratory with a throughput of >1500 tests per hour, the Evidence provides laboratories with innovative, intuitive technology. The Vivalytic analyser is a universal, cartridge based testing platform enabling sample to answer molecular diagnostics. Reagent cartridges utilise Randox Biochip Array Technology (BAT), to facilitate multiple target testing from a single patient sample. Yes, I would like to receive mailshots including new product launches and updates, market trends and more from Randox Biosciences. No, I would not like to receive mailshots from Randox Biosciences. Signing up to our mailing list is quick and easy. We do not wish to send you any spam or junk email, therefore, you can expect to receive mailshots including new product launches and updates market trends, attendance at key industry events and much more. Randox Biosciences promise never to sell your data and we will keep all your details, safe and secure.